You may be adopting a zero-waste lifestyle in your home, but that doesn’t mean you shouldn’t incorporate this mentality into your travel time. 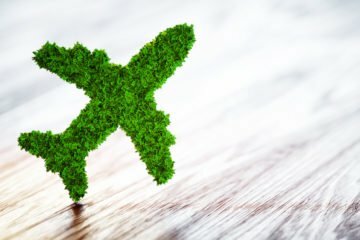 According to the International Air Transport Association, in 2017 airlines produced around 5.7 million tons of waste, and this number is set to double over the next fifteen years. 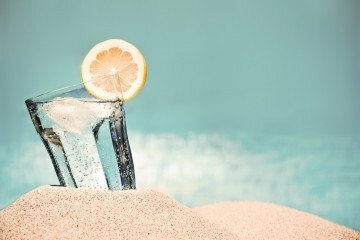 While we all look forward to enjoying the holidays and kicking back during ‘silly season’, it is easy to also make silly choices – especially when it comes to your health. Mind you, there’s no need to deprive yourself if you want to feel good throughout this time of year.